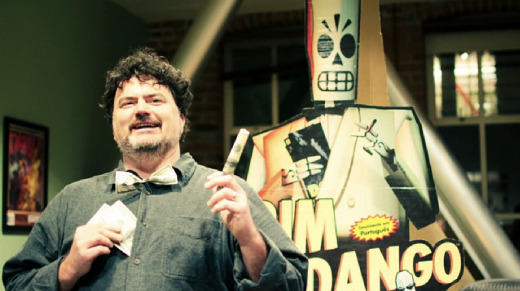 BAFTA are to acknowledge the talented Tim Schafer and his services to video games by awarding him the highest accolade at BAFTA. Schafer will receive the BAFTA Fellowship in April. The award recognises "an outstanding and exceptional contribution to film, games or television" and if anyone deserves the award it's Tim. Amanda Berry OBE chief executive of BAFTA said this about the game designer, "Tim Schafer is a true pioneer of game design, who has pushed the boundaries of the medium through his extraordinary talents." 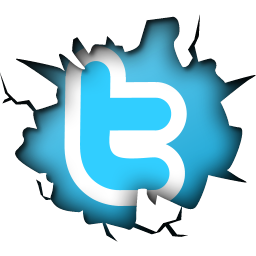 Schafer has brought so many classic gaming moments over the last few decades to millions of gamers all over the world. He worked on the classic Monkey Island 2 with Ron Gilbert and later brought us classics such as Grim Fandango, Day of the Tentacle and Full Throttle. He's still in the industry and has his own company called Double Fine. It seems wherever Schafer goes quality games are produced. Double Fine have brought us the award winning Psychonauts, Brutal Legend and the traditional point and click, Broken Age.